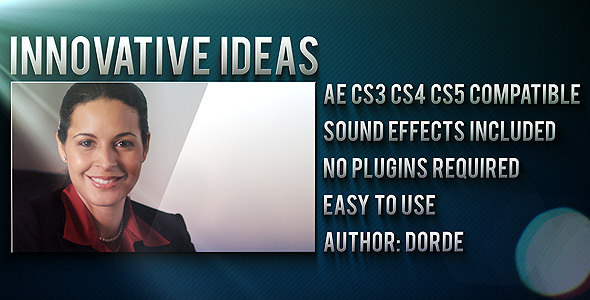 – Music is created by ThomasVoMusic, Track name is “Innovation” and it can be downloaded HERE. 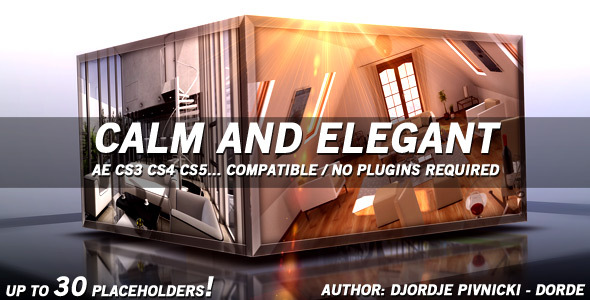 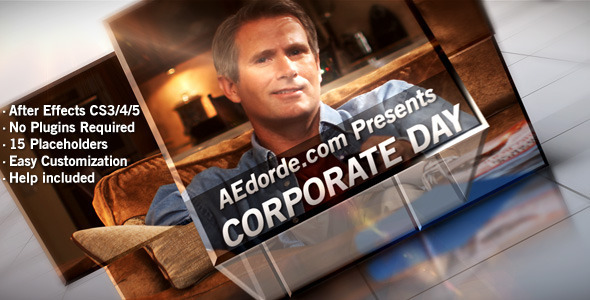 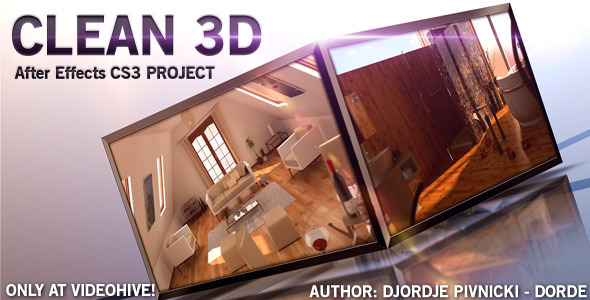 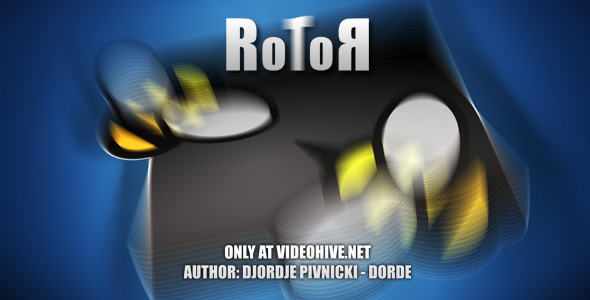 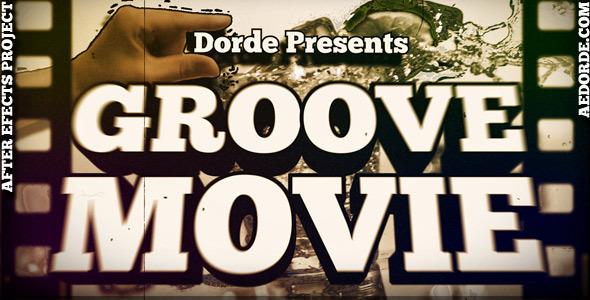 After effects CS3 /CS4/CS5 project template with 6 images placeholders and lot of 3d text layers. 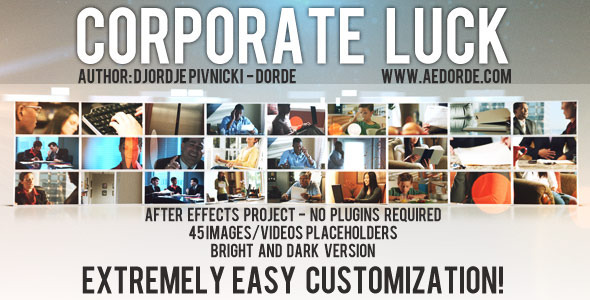 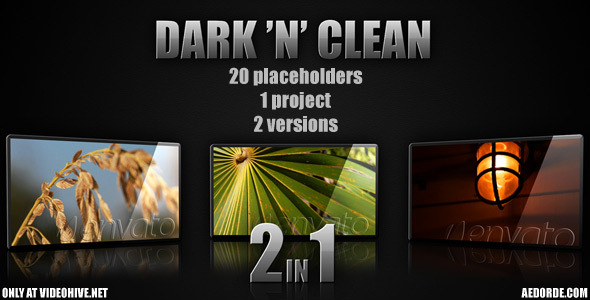 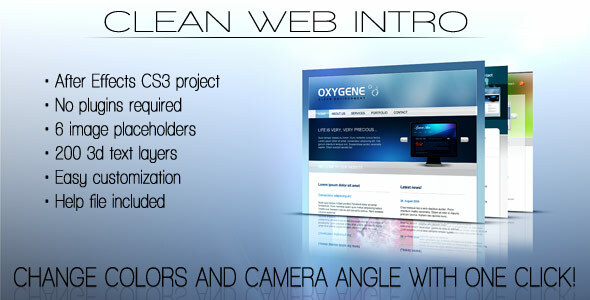 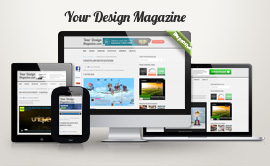 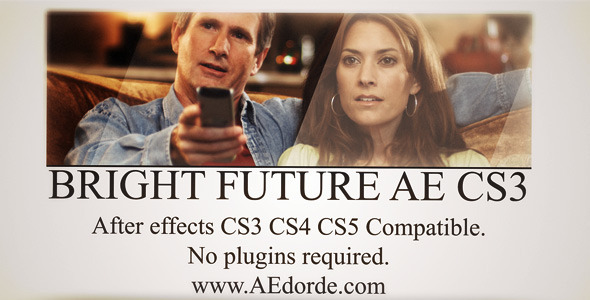 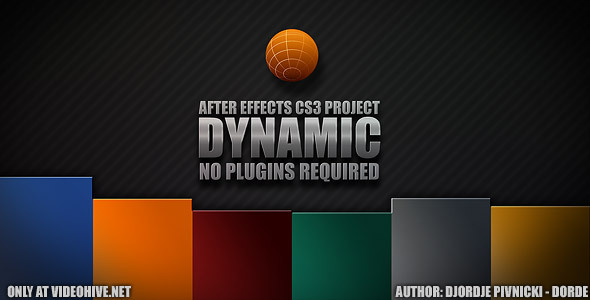 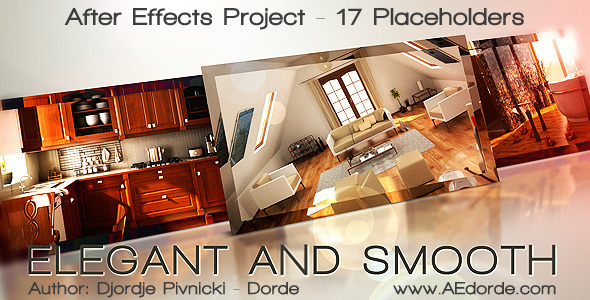 After effects CS3 /CS4/CS5 project template with 8 images placeholders.